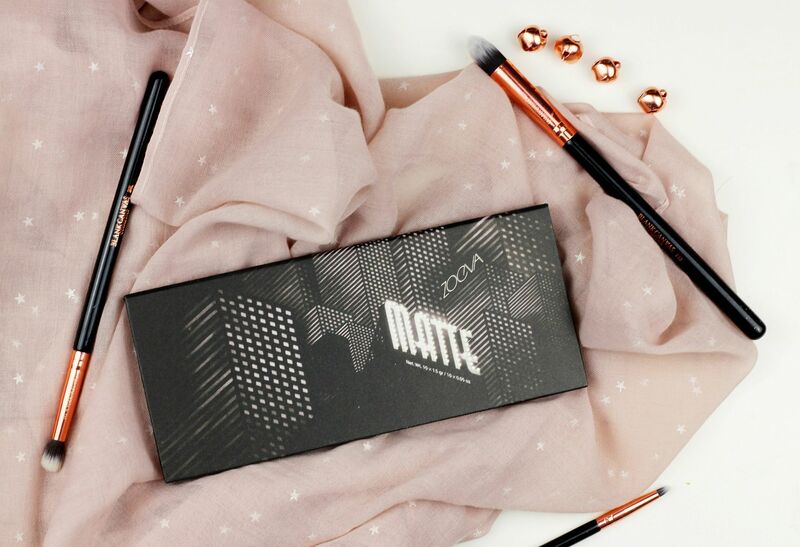 My love for warm-toned shadows knows no bounds, so the arrival of the new all matte palette from Zoeva was something very exciting – ten buttery shades (a serious rival for Urban Decay’s formula) to complement any eye look. The whole palette is city inspired, and has the corresponding shades with arty names. The entire aesthetic has a moody sort of feel to it, I really like it in its simplicity. All the shades are lovely (both to look at and to use). Particular favourites are Through the Window and Eerily Empty. The shades range from pale creamy nudes to your everyday sort of neutrals and then the more exciting shades – bright red & orange. The warm, brighter shades are particuarly good used in the crease of something like Woodwinked; a really simple & easy way to add some depth of colour to an otherwise everyday look. I do like something shimmery on the lid normally, but these are working well in conjunction with any other shadow I choose to use. The downsides would be the cardboard packaging – it’s really compact and lightweight, but it can get a little tatty after consistent use. 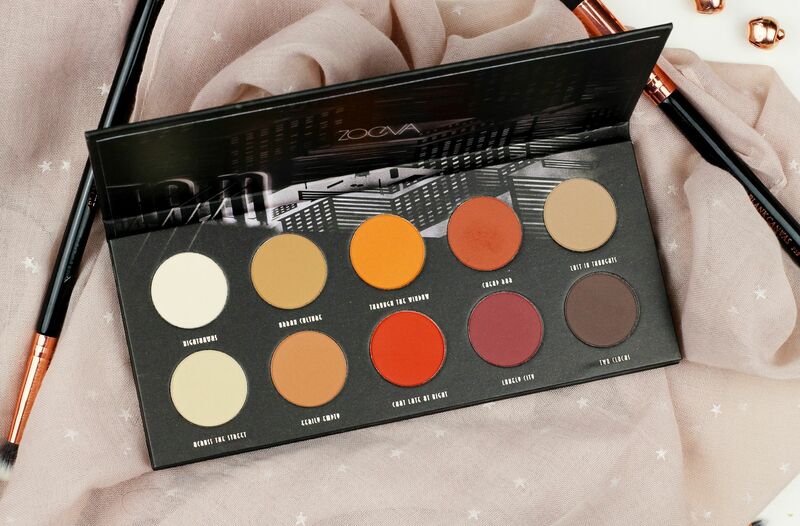 Are you a fan of Zoeva eyeshadows?